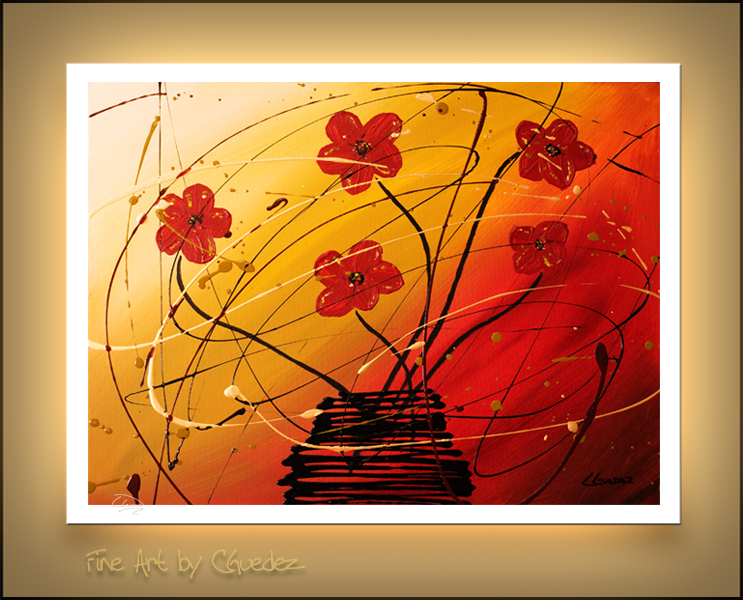 This entry was posted in Abstract Art, Abstract Art Site and tagged Abstract Paintings, Art, Paintings on April 21, 2011 by Carmen Guedez. 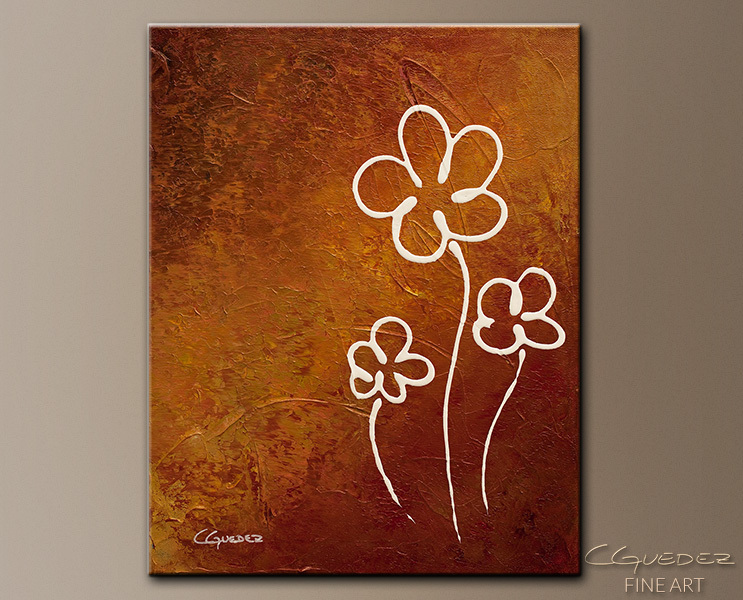 Thanks all for entering to this contest for a "Dripping Flowers" Fine Art Print. I appreciate your kind comments and entries. Congratulations Foxydebs! Please remember that you have 7 days to contact me and claim your prize or I will randomly choose another winner. I hope you enjoy this beautiful print! Click here to enter now – you could be the next winner! 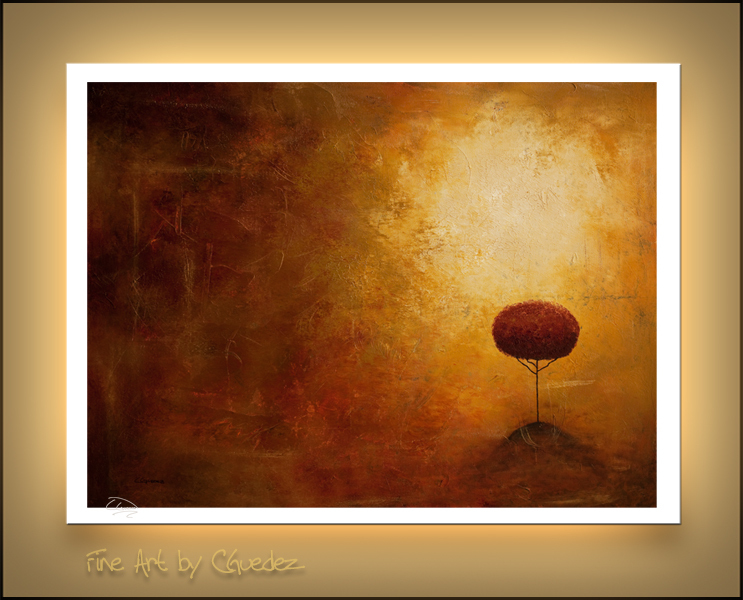 This entry was posted in Abstract Art Site, News / Events and tagged Art, Giveaway on April 17, 2011 by Carmen Guedez.